Your home should be a refuge—a haven from the pollutants and allergens of the outdoors. But what if your indoor air quality is actually the opposite? 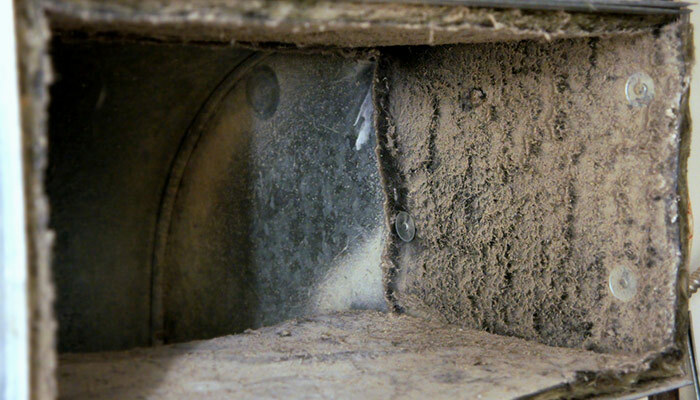 What if your air ducts are super highways for dander, dust, and other contaminants? If this sounds unlikely, think again. Read on to learn more about the health and economic benefits of having your air ducts cleaned. Trust us… it’s important. I have a two story house with 2700′ living space. Forced air gas. What is estimated cost of cleaning my ductwork? Hi Gary, for the month of March, our duct cleaning service is on sale for $249. You can call 800-398-4663 or buy here at our online store. We really need our air ducts cleaned!! I’m sure we will all be more comfortable and breathe easier. I’m tired of all the dust and dander. Please call us about having our air ducts cleaned. Our customer care center will contact you soon, Bryan!